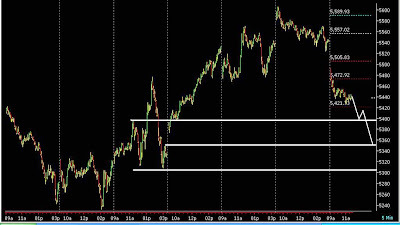 Nifty broke the first support of 5465 in morning session and still holding on with selling pressure. Hold the short build on friday and will keep you posted about the overnight strategy. 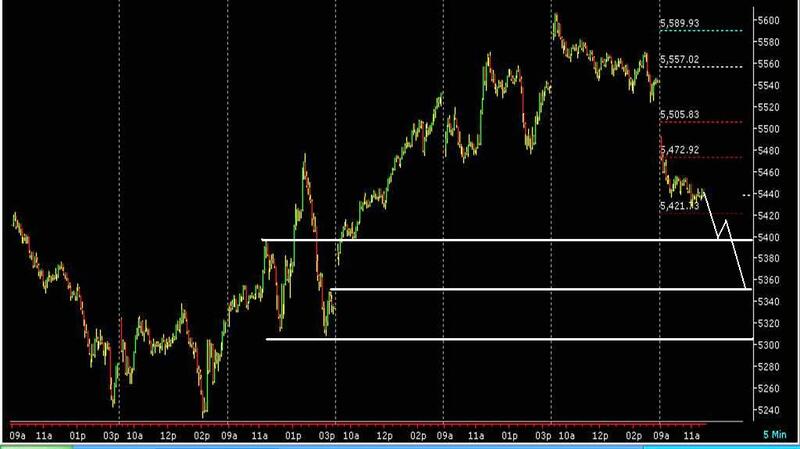 Now the close below 5465 holds the key for nifty for remaining days of this week.